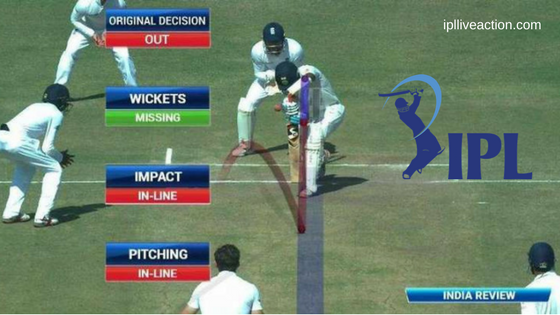 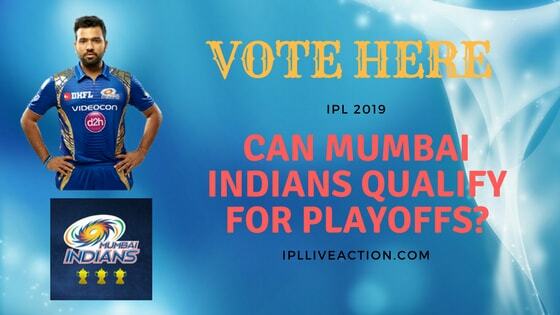 Can Mumbai Indians Qualify for Playoffs? 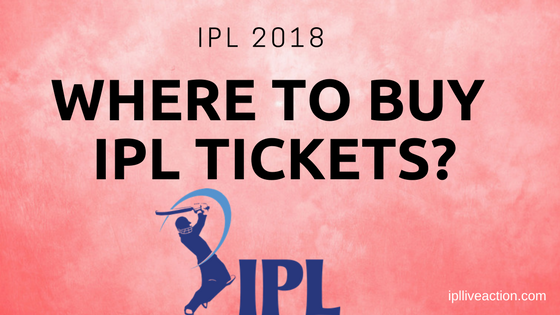 Where to buy IPL 2018 Tickets? 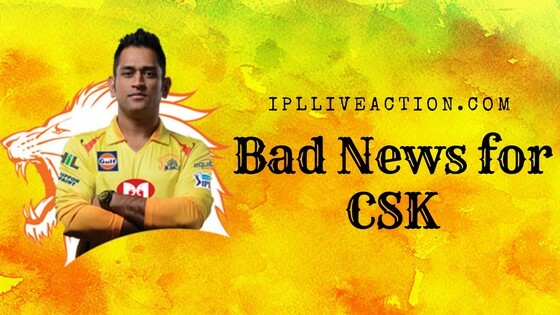 Who should Open the innings for KXIP along with KL Rahul? 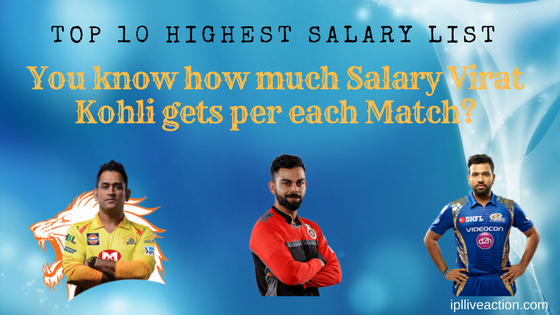 Salary of Players Per Match in IPL 2019?